2008 Bordeaux will probably be best known as the last affordable, high quality vintage for Bordeaux wine. 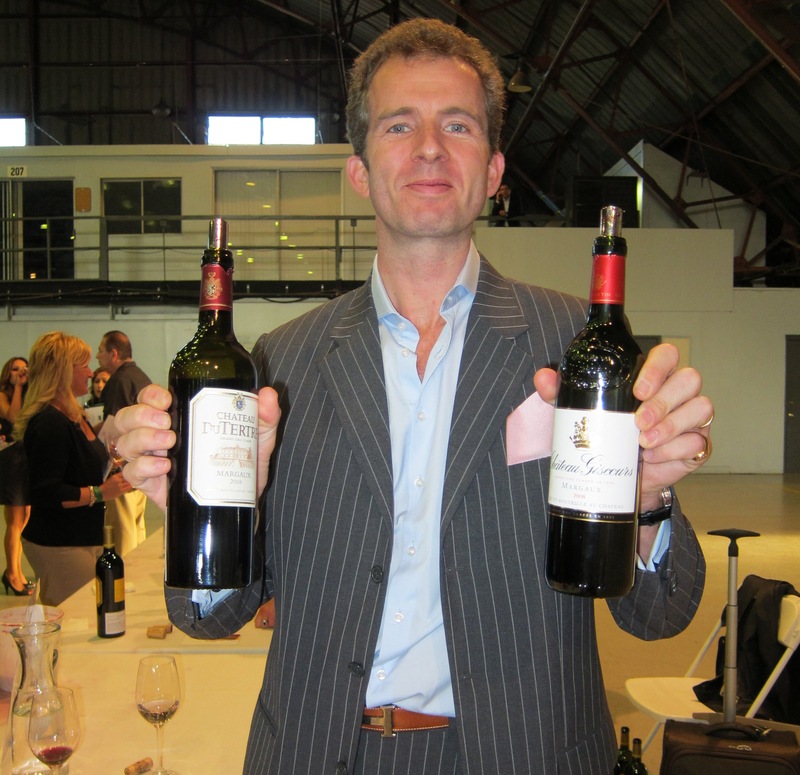 Outstanding wines were produced from both the Left Bank and the Right Bank. 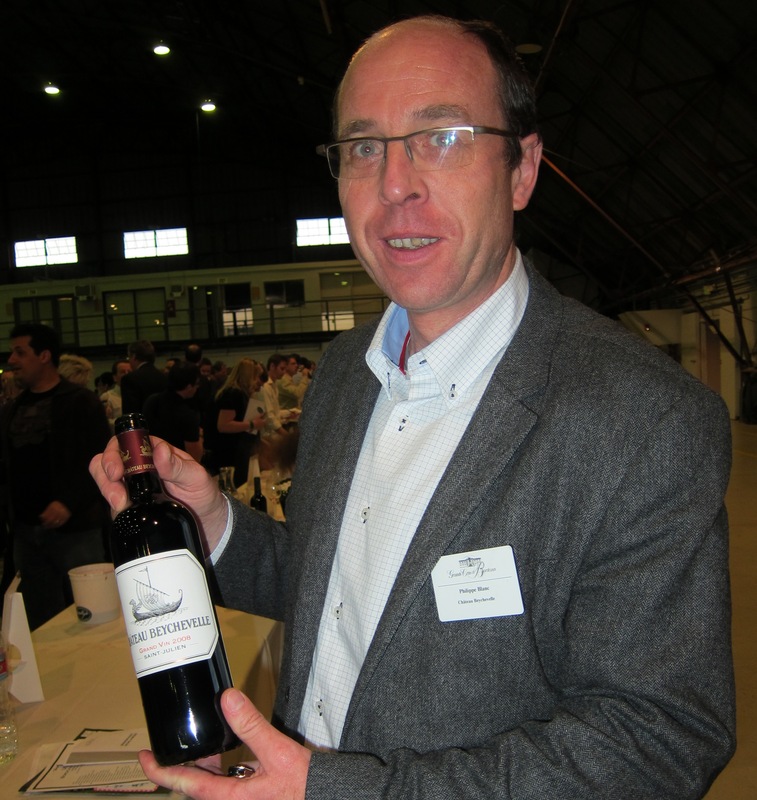 While the most exciting 2008 Bordeaux wines of the vintage came from Pomerol, several outstanding wines from the Medoc and Pessac Leognan can still be found for fair prices today. 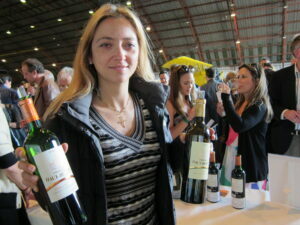 This article features 2008 Bordeaux wine, in bottle notes from two seperate tastings. 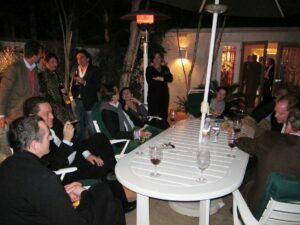 The first section of notes were written in January 2011 following the UGC tasting in Los Angeles. The subsequent set of reviews were written in July, 2010, after tasting the 2008 Bordeaux wines in Bordeaux at the properties. Bordeaux has a new vintage every year. 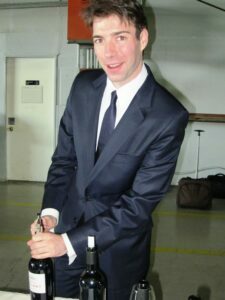 Each year has a unique personality. Some years are better than others. Some are just different in character. 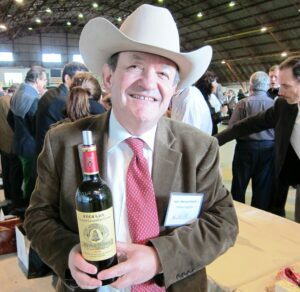 Select vintages become so popular, they attract investors. Due to increasing high demand, the wines from those special years jump to price levels that many Bordeaux wine drinkers cannot afford. This is where 208 Bordeaux comes in. Every now and then, there are vintages that are perfect for drinkers. If you’re a Bordeaux wine lover, 2008 Bordeaux has your name all over it. 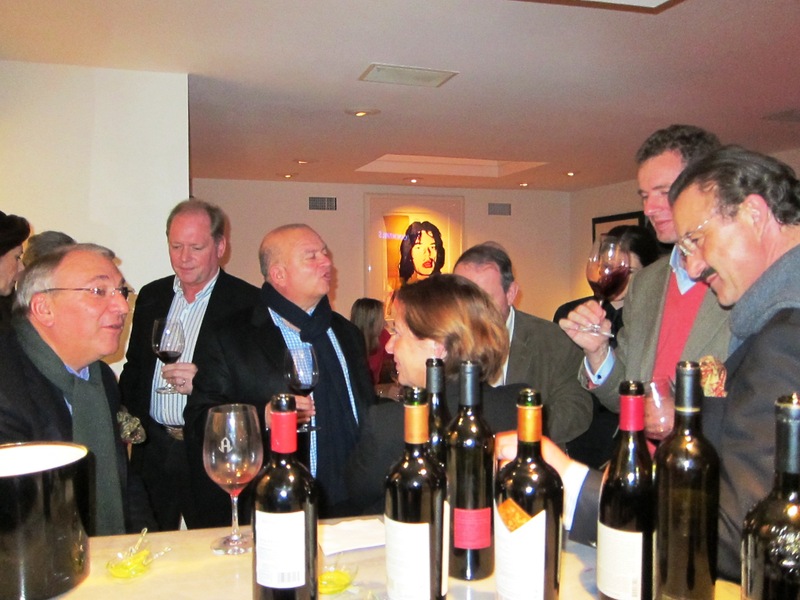 At their best, the wines are charming, polished and offer complexities paired with depth of flavor. 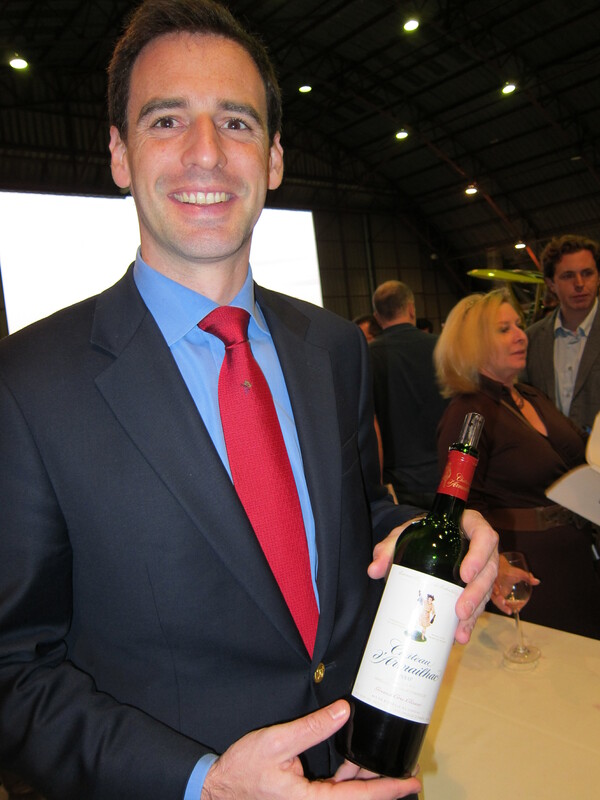 What makes 2008 Bordeaux even better is, 99% of the wines are still well priced! Few wines are over $100. Most are a lot less money. 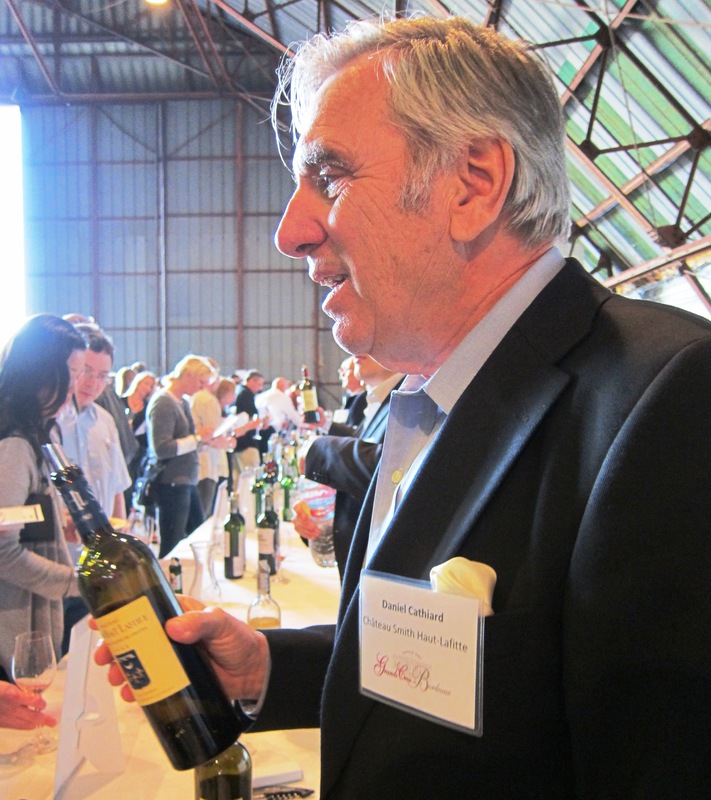 2008 Bordeaux is a vintage made from drinkers. 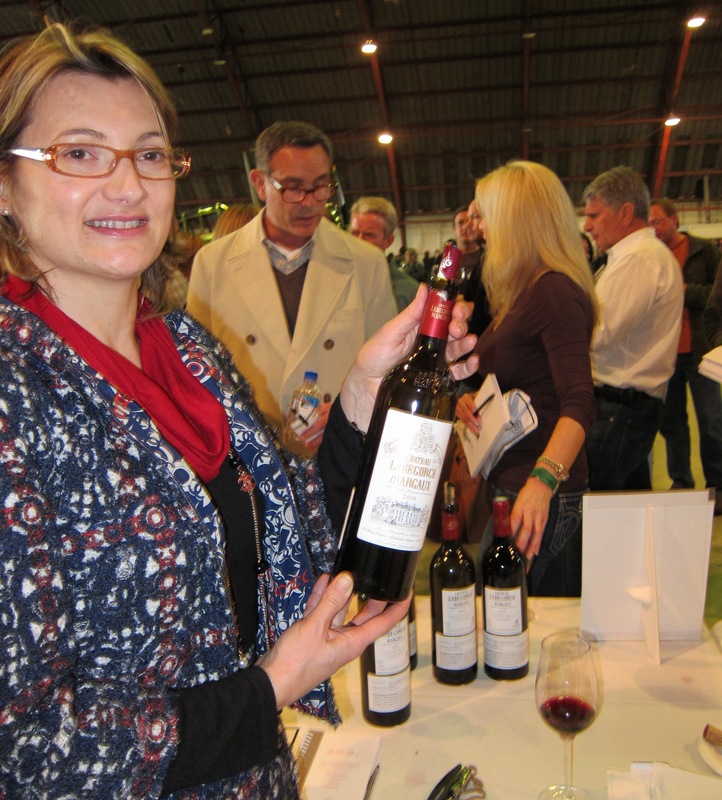 If you are looking for quality 2008 Bordeaux wine to cellar and enjoy, and you don’t need your wine to score 100 Pts, 2008 Bordeaux was made for you. Strong wines were produced from both banks. 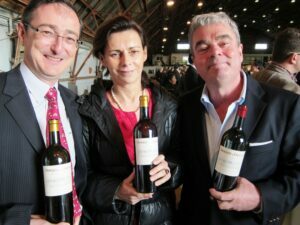 While many of the top wines came from Pomerol and St. Emilion, several 2008 Bordeaux wines worth buying were produced in the Medoc and Pessac Leognan. 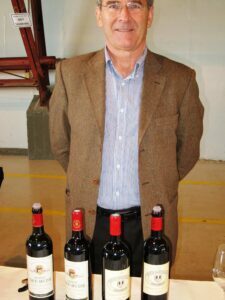 Those wines are the subject of this article. 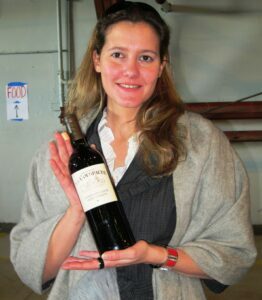 The following 2008 Bordeaux wines were tasted in Los Angeles, Saturday, January 22, at the UGCB Bordeaux wine tasting held in the Barker Hanger at the Santa Monica airport. Château Lynch Bages – Opens with cassis, tobacco, cedar, oak, earth and herbs, this full bodied, concentrated, chewy Bordeaux wine ends with a big, cassis filled finish. 92 Pts. 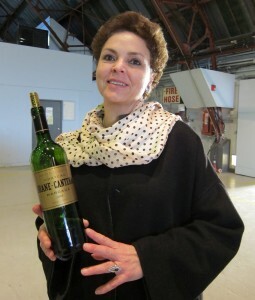 Château Pichon Baron – This was one of two Bordeaux wines that were in such high demand to taste at the UGC event, they ran out before I was able to make my way to the table. Château Branaire Ducru – – Cassis, cocoa powder, chocolate, earth and cinnamon make up the intriguing perfume. 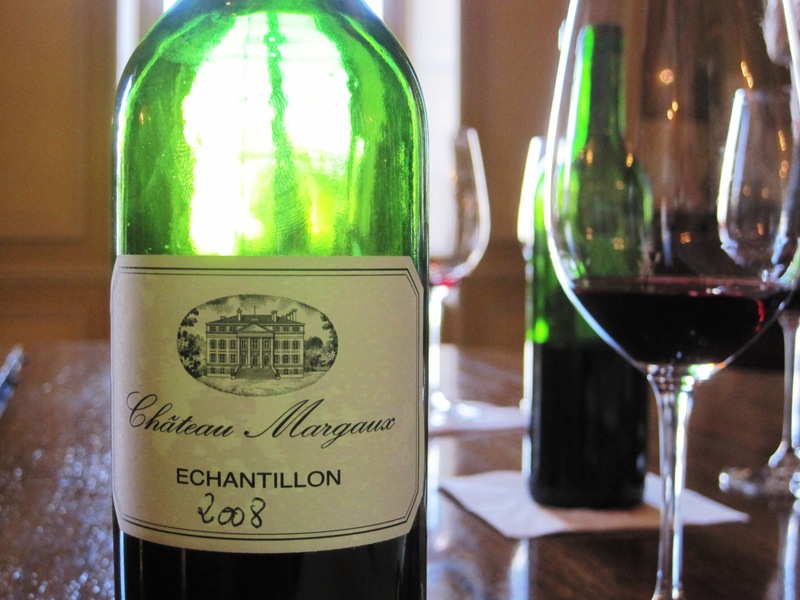 Elegant, supple and already approachable, this Bordeaux wine ends with a strong, sweet cassis and spice filled finish. 93 Pts. Château Gruaud Larose – – Earth, cassis, truffle and cedar aromas lead into a full boded, cassis and black cherry filled wine. This Bordeaux wine will require time to develop. 90 Pts. 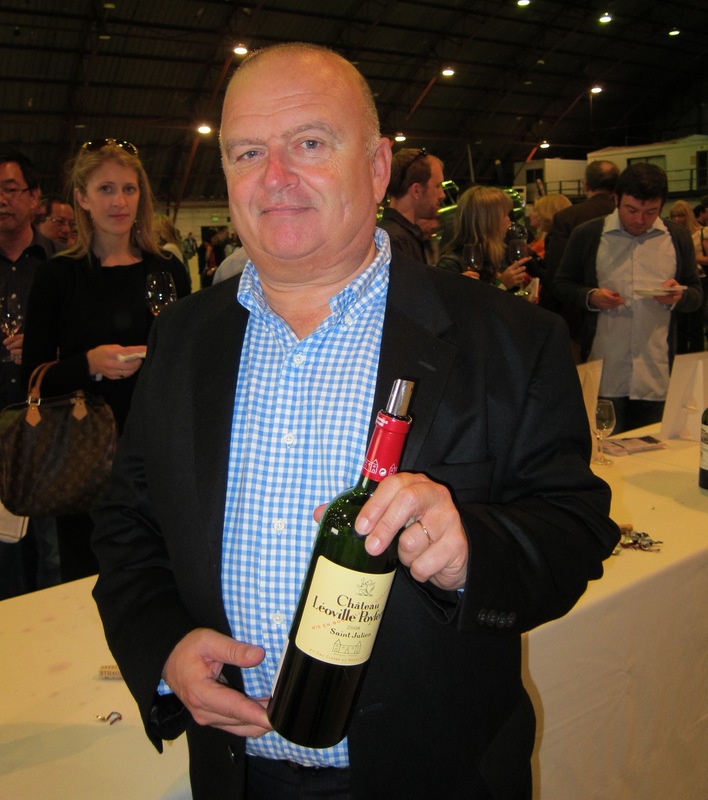 Château Leoville Poyferre – – Sweet spice, earth, cassis, black cherry, coffee and truffles were easy to find. The full bodied, concentrated wine is filled with fresh cassis flavors in the long, polished finish. 93 Pts. Château Brane Cantenac – Tobacco, cassis, earth and truffle scents open to a medium bodied, soft, elegant style of Margaux. The wine ends with a dark cherry finish. This wine will offer pleasure early. 91 Pts. Château Giscours – Earth, truffle, tobacco leaf, cassis and notes of bitter chocolate are easy to find. The smooth textured, refined wine finishes with chocolate covered cassis sensations. 91 Pts. Château Labegorce – The perfume offers spice, tobacco, earth and cherry aromas. The wine ends with a red fruit and cassis flavored finish. 88 Pts. 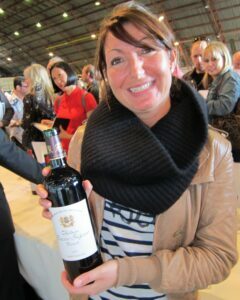 Château Rauzan-Segla – I really wanted to retaste this wine. But by the time I made it over to the Margaux section, they had finished all their samples. The following 2008 Bordeaux wines from Pessac Leognan were tasted in Los Angeles, Saturday, January 22, at the UGC tasting held at Barker Hanger in the Santa Monica airport. Château Carbonnieux is a medium bodied, light styled wine with a smoky, cherry filled personality. This wine will drink well young. 89 Pts. 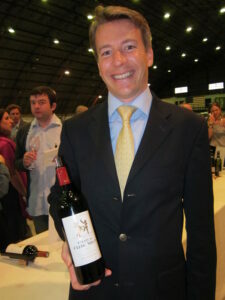 Domaine de Chevalier shows classic Graves character with its smoke, tobacco, earth and cassis filled personality. Over the last few years, the red and white wines from the domaine seem to be produced with slightly more concentration and depth. This addition of richness adds a lot to the quality and character of this elegant, Pessac Leognan wine. 92 Pts. Château Haut Bailly is on a hot streak that is not in danger of quitting. They have been remarkably consistent since 2005. Earth, truffle, smoke, forest floor, cassis, bitter chocolate scents make up the aromatics. The fireworks continue in the mouth with round, opulent textures and a suave, velvety finish. 94 Pts. Haut Bergey offers a nose of cherry pipe tobacco, forest floor, blackberry, smoke and coca scents. This easy to like wine will offer a lot of pleasure early. 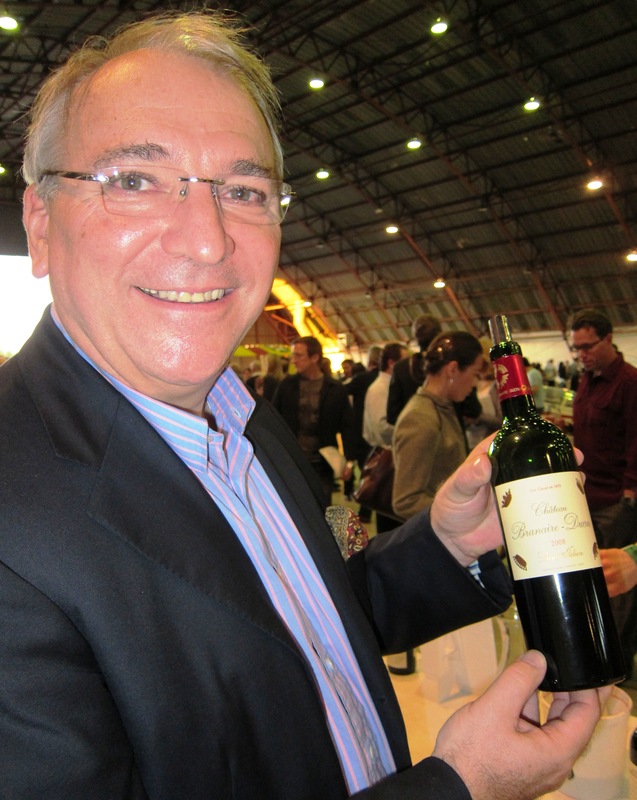 It remains one of the better priced wines from Pessac Leognan. 91 Pts. Chateau Malartic Lagraviere opens with tobacco, black cherry, cappuccino and earthy scents. Soft in texture, with round tannins and a plush style, the wine finishes with a sweet chocolate covered, dark cherry finish. 91 Pts. Château Pape Clement expresses smoke, tar, tobacco, cassis, cherry pipe tobacco and espresso in the perfume. Full bodied and richly textured, this concentrated wine ends with blackberry, cassis and bitter chocolate. 93 Pts. Château Smith Haut Lafitte – Smoke, flowers, BBQ, cassis, blackberry vanilla scents are found in the perfume. The wine offers supple textures and a dark berry, cherry and coffee flavored finish. 91 Pts. Reviews from the 2008 Bordeaux wine tasting with the UGC. 2008 is a strong vintage for Bordeaux wine. 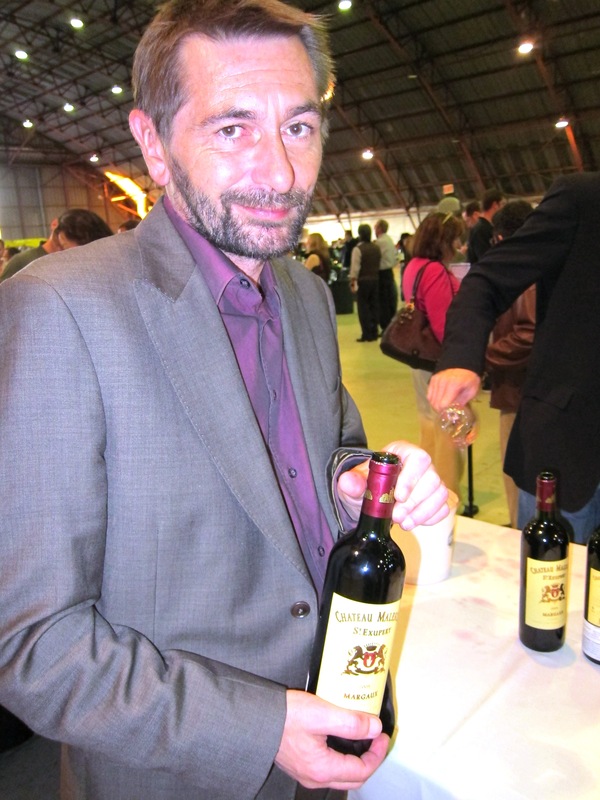 The best wines have charm, character, depth and polished tannins. Much of the success of 2008 is due to the unusually long hang time the growers were afforded before harvesting. One characteristic many of the wines share is the sensation of red fruits in the finish. This signature shows the wines were produced in a cool vintage. 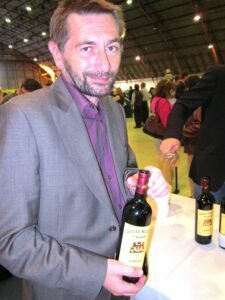 2008 Bordeaux wines will not require the same type of aging found in more recent, structured vintages like 2005 or 2006. 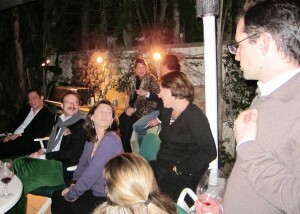 The wines will drink younger. 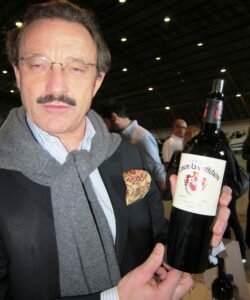 As I wrote many times before, savvy, Bordeaux wine loving consumers should be all over this vintage. There is a lot of stylish wines worth owning. I bought many for my own cellar. Because of the economic collapse which took place when the wines were first offered for sale, most of the top wines were sold at very low prices. 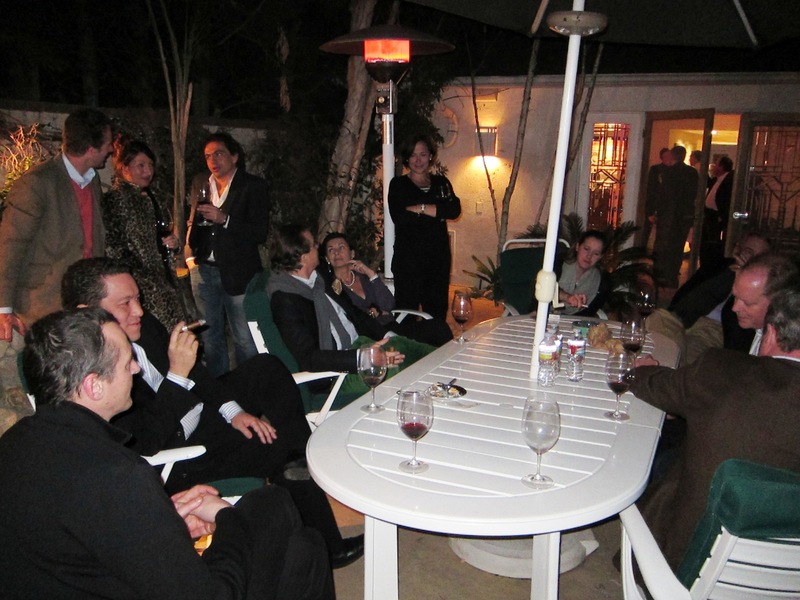 The problem for American consumers will be that very little wine was sold to America. When they are gone, they will be gone. I expect most of the wines that receive good scores from Parker later this spring will sell through. At the current prices, there is no sense in waiting to buy your favorite wines. Château Canon La Gaffeliere – This wine offers toasty oak, blackberry, licorice, chocolate and truffle scents. It feels rich, deep and polished on the palate. This Bordeaux wine ends with spicy blackberry, kirsch and coca flavors. 93 Pts. Château Franc Mayne – This wine opens with cherry, coca and coffee flavors. Medium bodied with a hint of green from under ripeness, this Bordeaux wine ends with a kirsch filled finish. 89 Pts. 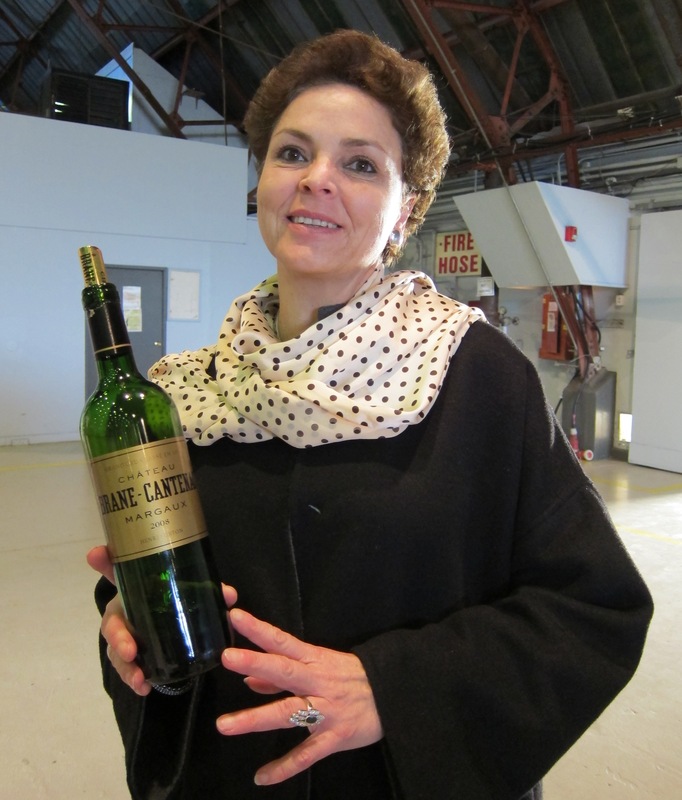 Château La Couspade – Oak, coca, coffee, black cherry and spice aromas open to a Bordeaux wine with a little too much oak. Supple textures and ripe fruit, make this easy to approach and enjoy. But I’d like to see a little less new oak. 90 Pts. The following Bordeaux wines were tasted in Bordeaux in July 2010, shortly after bottling. The following Right Bank, Bordeaux wines were tasted in Bordeaux July, 2010. 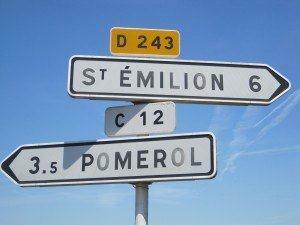 2008 Pomerol in bottle tasting notes. 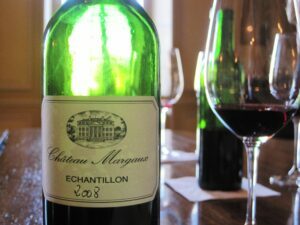 2008 St. Emilion in bottle tasting notes.